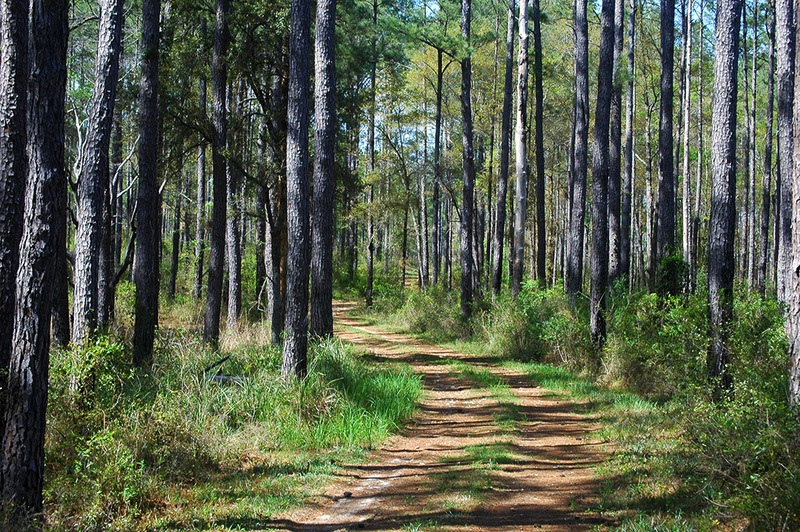 Taking its name from the beautiful crystalline waters that flank it on two sides, Holmes Creek Plantation is in every sense of the word a special property. 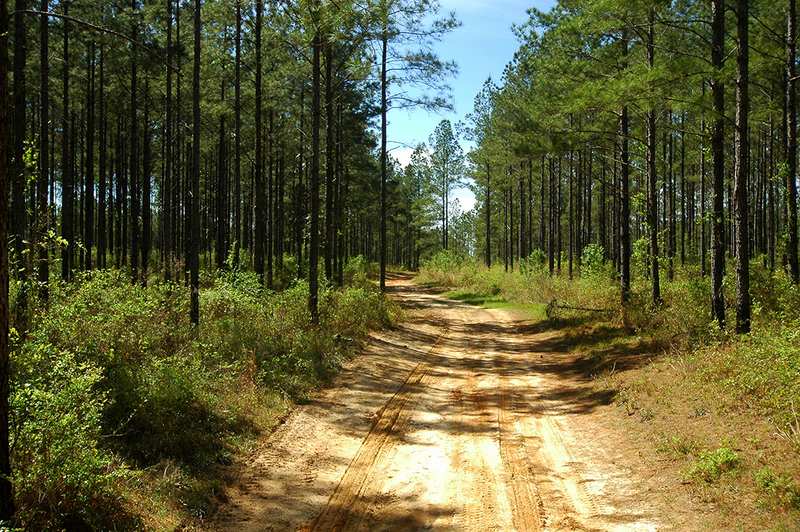 From both an aesthetic and economic standpoint, it possesses what many sophisticated land investors covet - an excellent location, valuable timber, a high level of land management, access to water, rolling topography, and outstanding recreational opportunities. 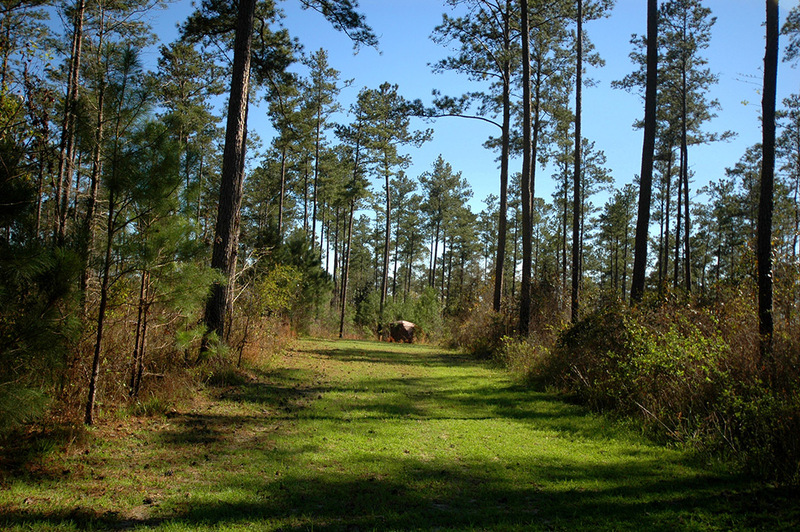 Once offered at $9,250 per acre, Holmes Creek Plantation’s current price represents a tremendous value for a property of this quality. 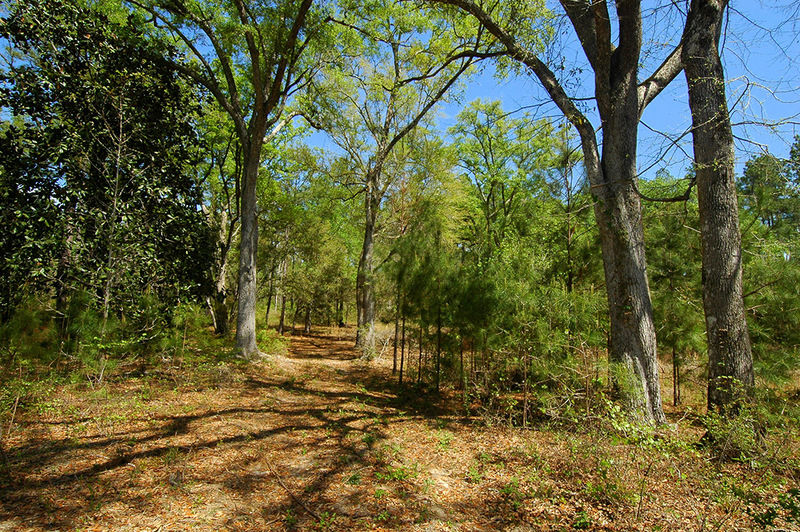 For those buyers looking for less property, the southern 285 acres can be purchased separately along with one of the residences. 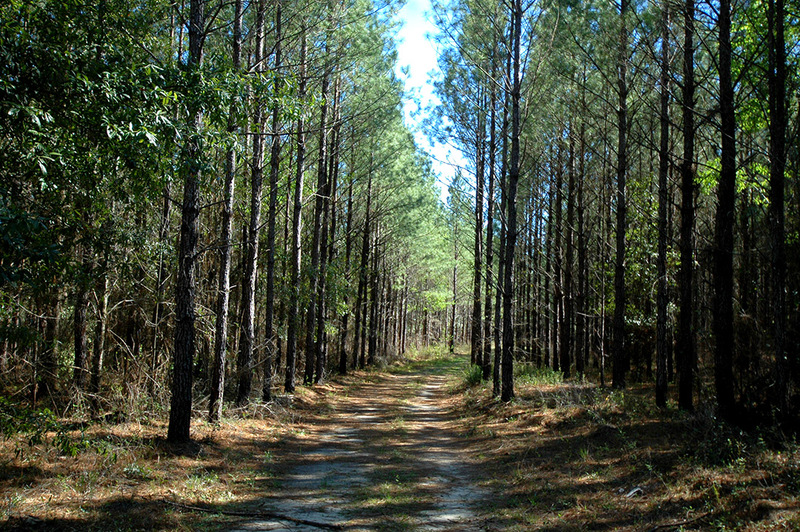 Situated near Highway 79 southwest of Vernon in Washington County, Florida, Holmes Creek Plantation enjoys a strategic setting. 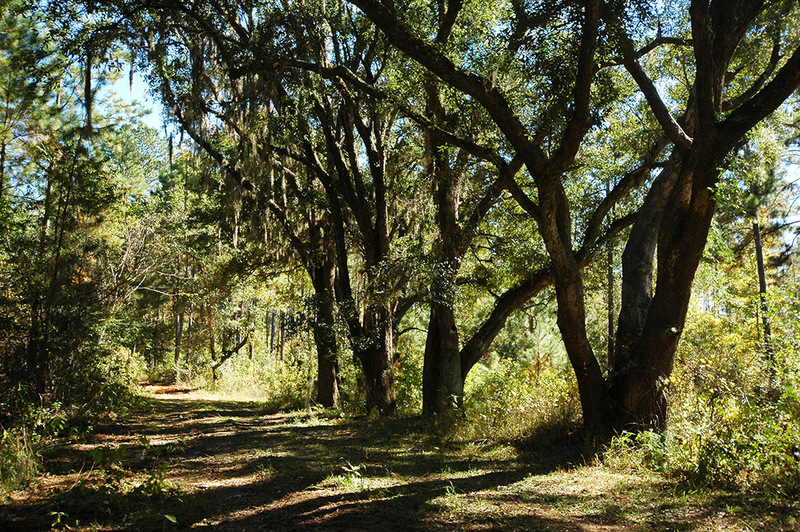 With the Northwest Florida Management District’s lands bordering half of the property’s boundaries, the privacy afforded an owner is a truly unique feature. 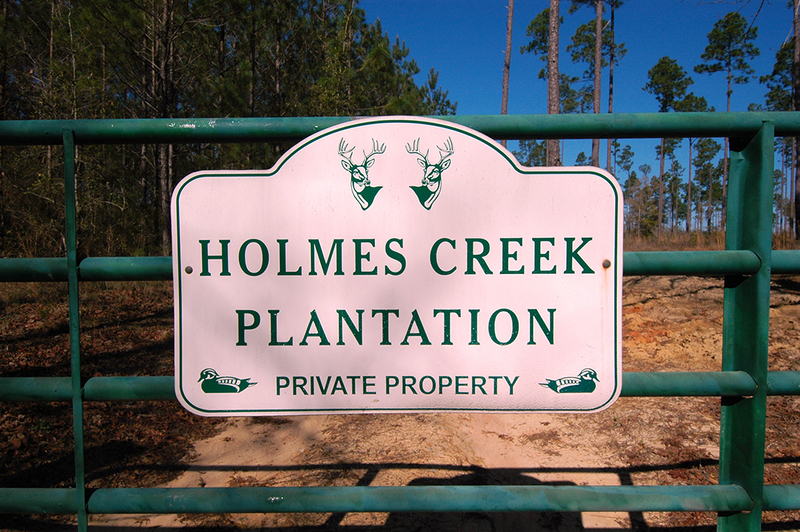 This all seems paradoxical given that Holmes Creek Plantation is equidistant to Interstate 10, Panama City’s Beaches International Airport, and the St. Joe Company’s 75,000-acre West Bay development - all less than 30 miles away. 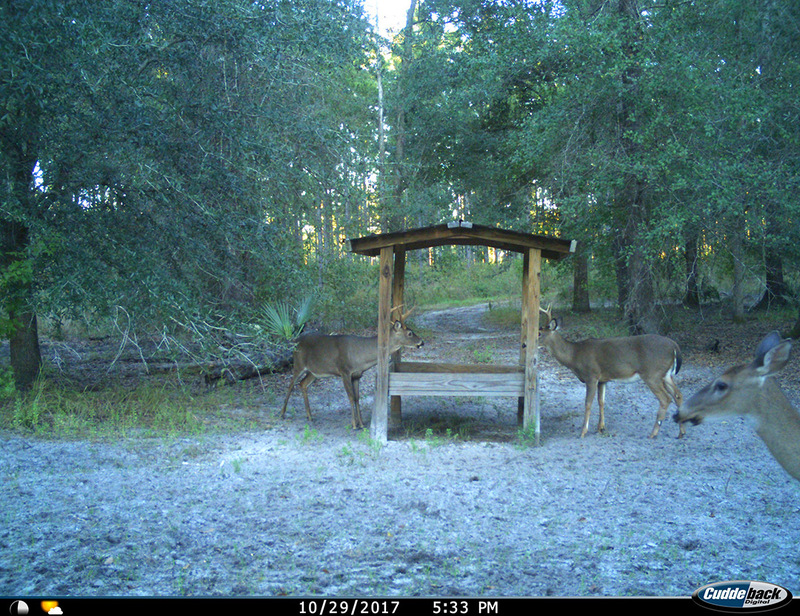 The owners of Holmes Creek Plantation have done an excellent job of managing the property by implementing a prescribed burn regimen, creating numerous food plots, and maintaining a regular feeding program. 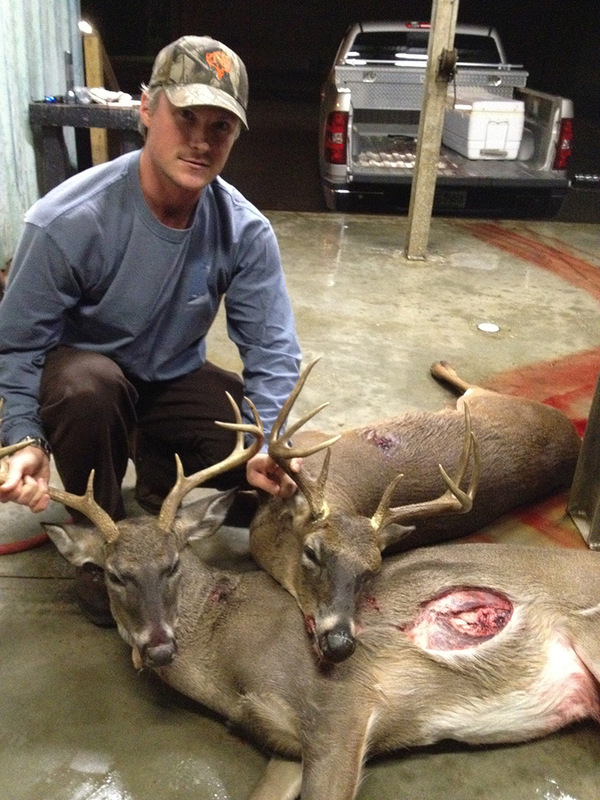 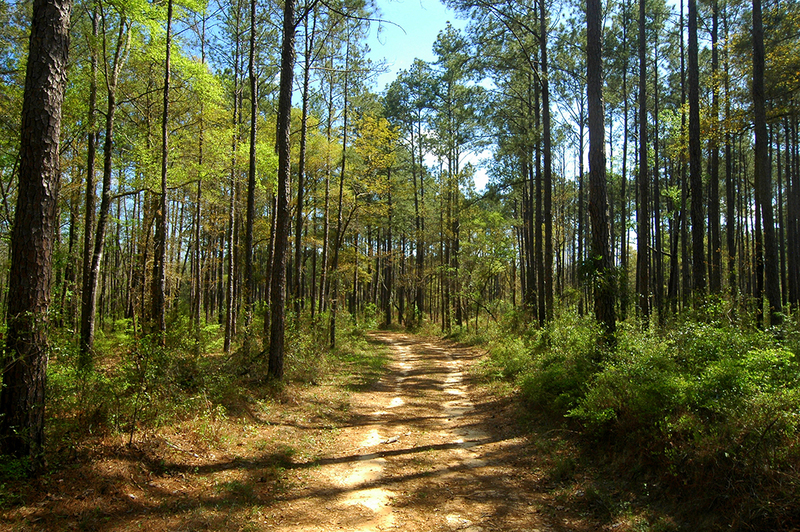 Due to its adjacency to the Choctawhatchee River Wildlife Management Area where no vehicles are allowed and a permit is required (primitive weapons only), there is very little external hunting pressure. 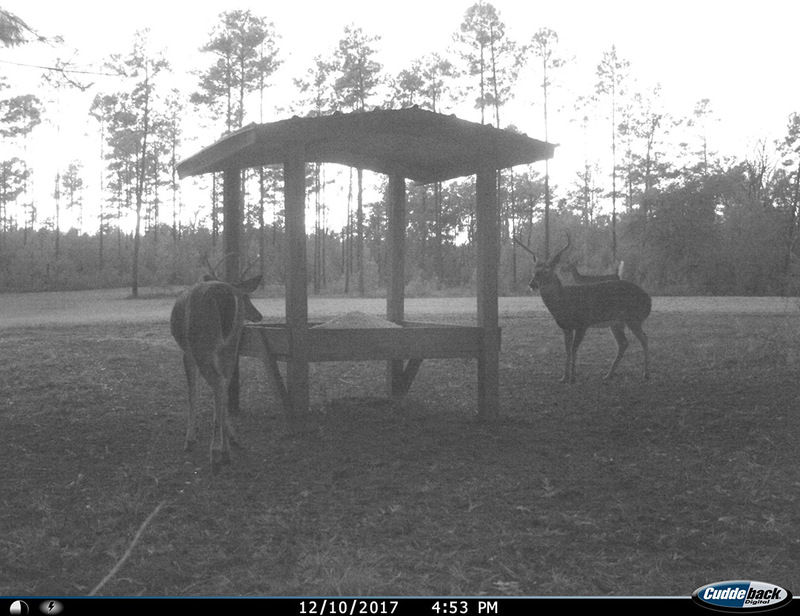 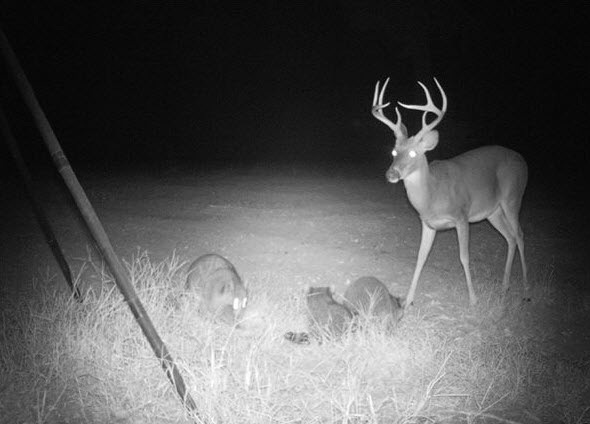 As an incredible bonus, Holmes Creek Plantation has full access and hunting rights to 695 acres within the Wildlife Management Area on both sides of Holmes Creek. 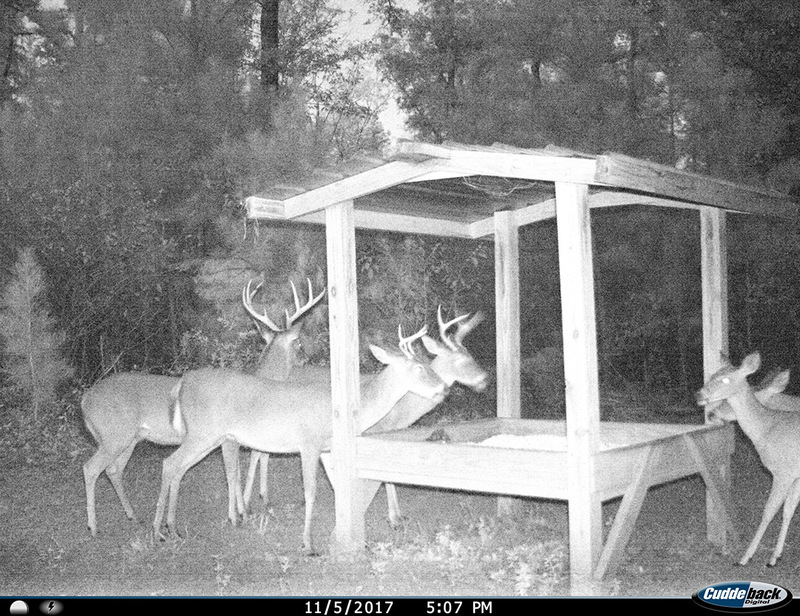 It’s like having a full section of land for free! 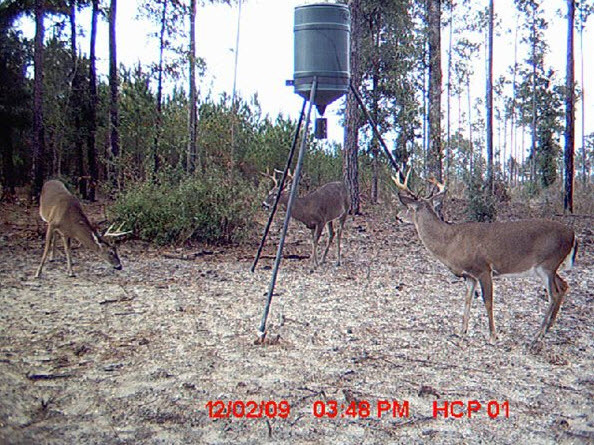 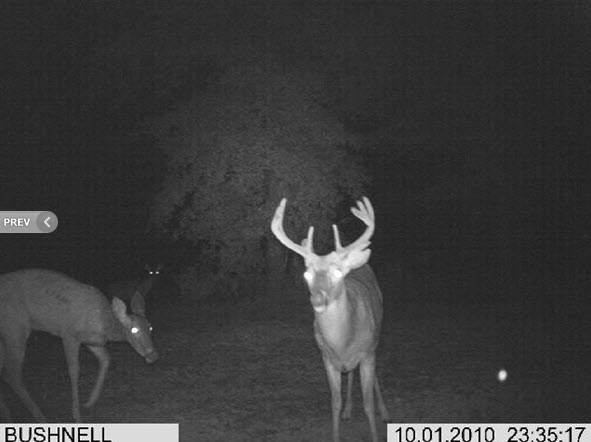 By adhering to a Quality Deer Management program that prohibits taking bucks less than 4 1/2 years old, 160-class deer are produced, including many 10-points. 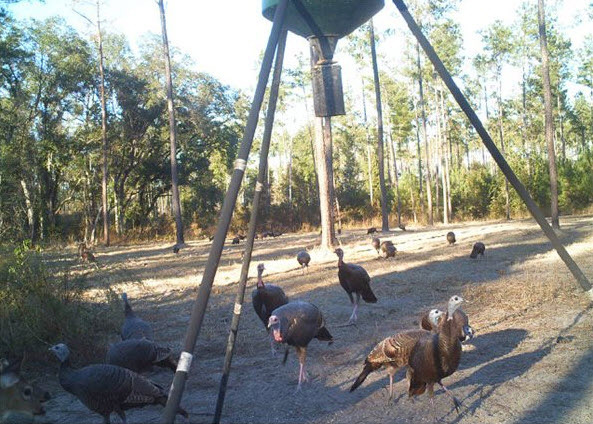 Wild turkeys are very plentiful and the current owner puts out pen-raised quail for hunts in areas where the tree count is less dense. 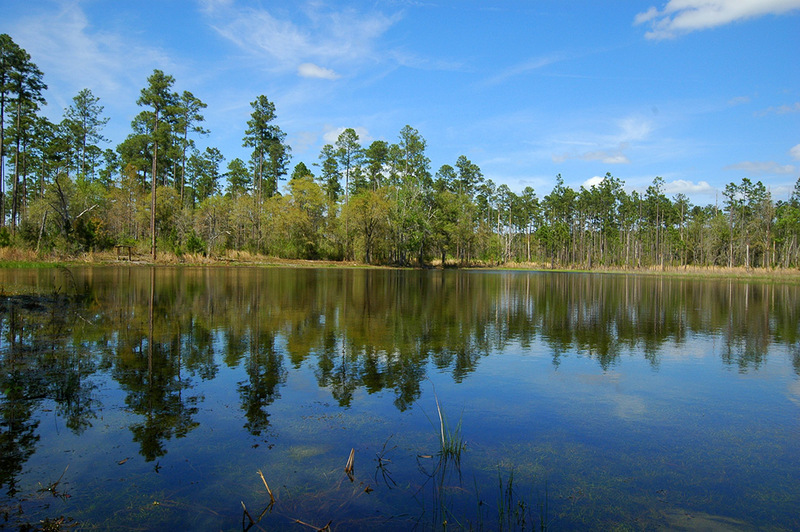 Wood ducks and other waterfowl are also commonly seen in the property’s picturesque water bodies – a lake, pond, and cypress hole. 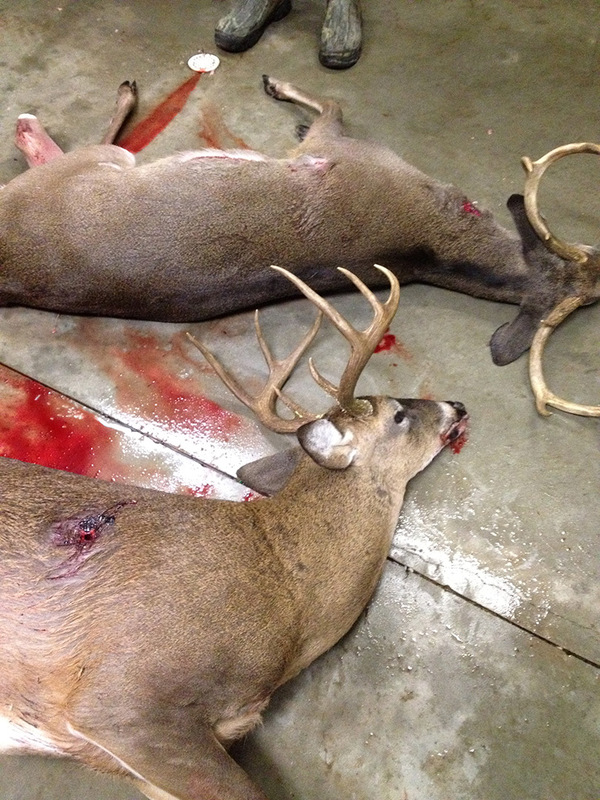 For the owner and their guests, there are two modern homes. 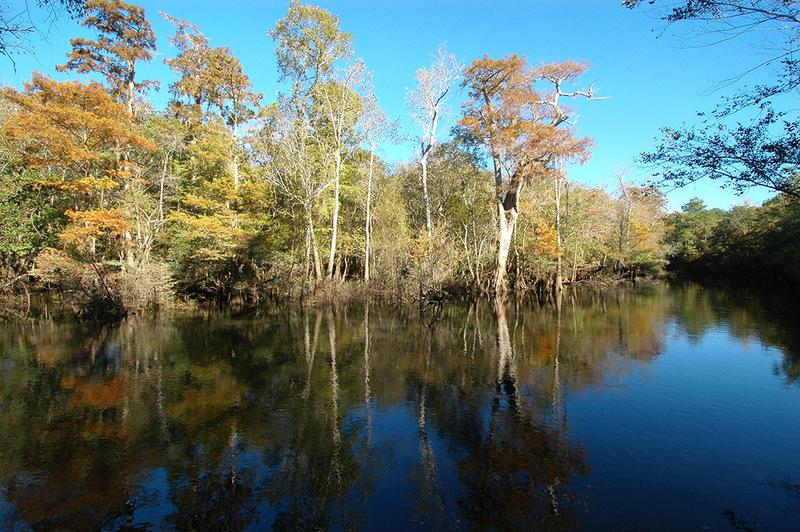 Fishing is very popular in Holmes Creek - there’s bass, shellcracker, redbreasts, and bream in abundance. 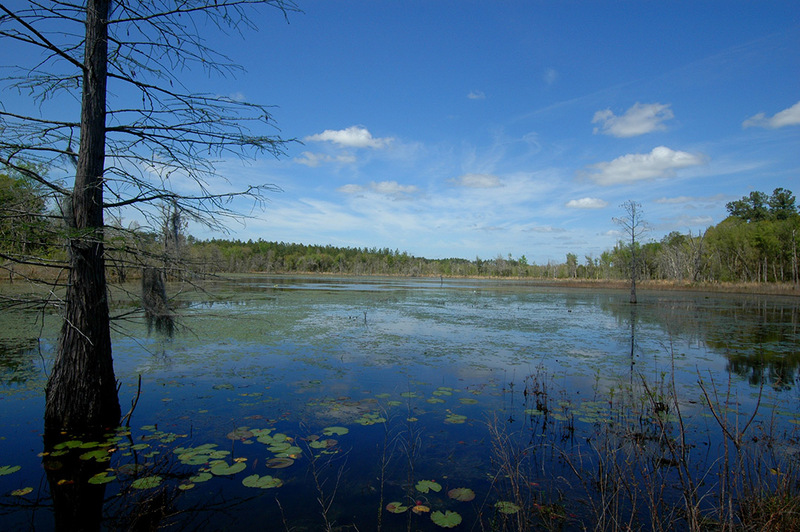 For paddling enthusiasts, Holmes Creek is a state -designated canoe trail where several natural karst springs can be explored. 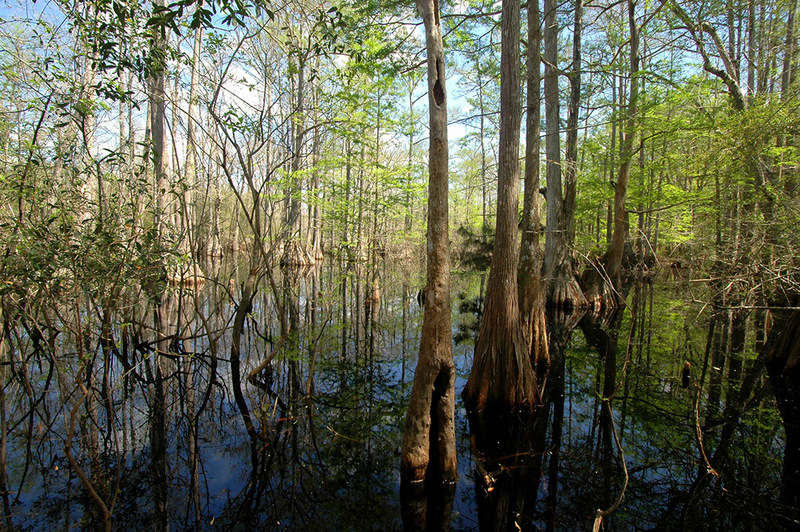 There is also a tremendous variety of wildlife along the creek including ibis’, cranes, pileated woodpeckers, egrets, otters, beavers, turtles and gators. 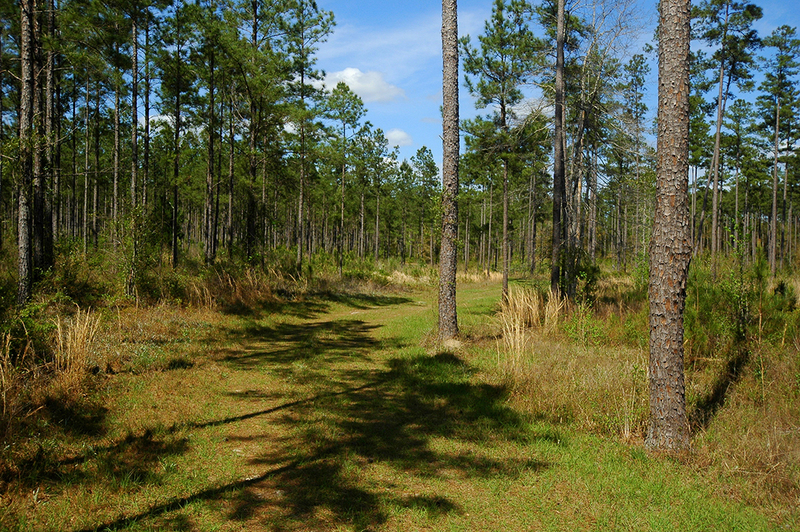 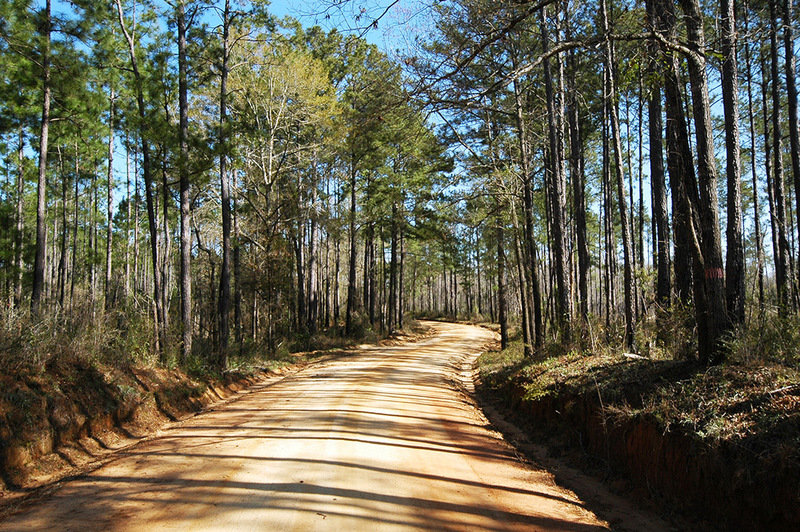 Access is easy as there are three designated boat launch areas available within Holmes Creek Plantation’s boundaries. 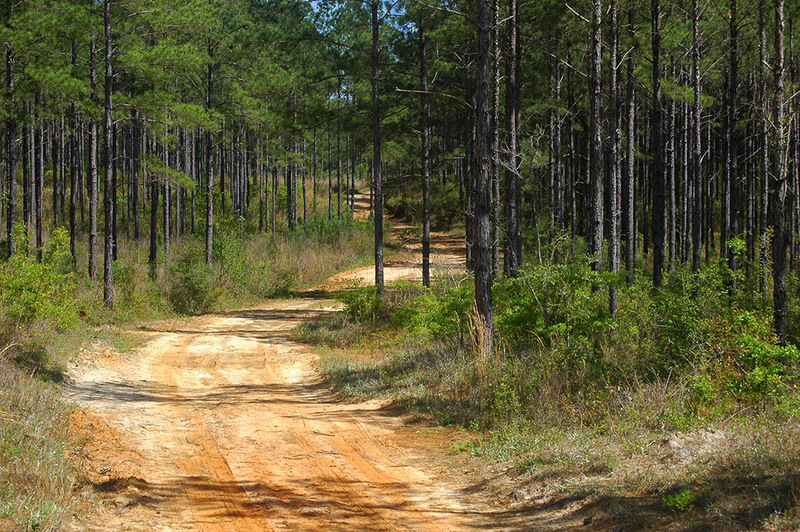 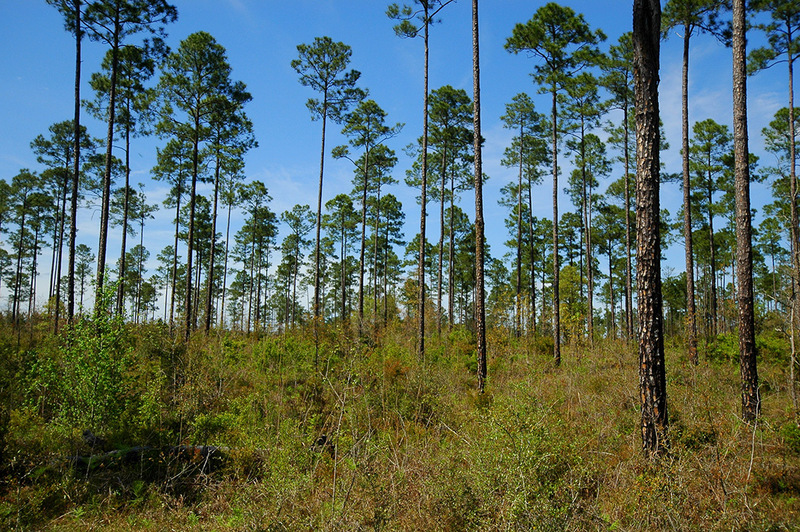 In addition to Holmes Creek Plantation’s recreational attributes, there is also a noteworthy amount of multi-age timber present (13 to 46 years in age) that can provide a steady source of cash flow for many years to come. 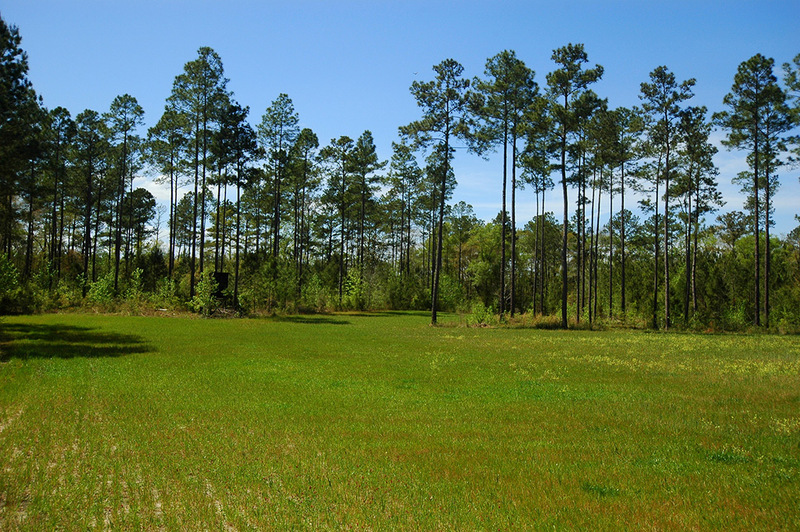 The soils are predominately productive and approximately 77% of the property is plantable – a very desirable combination from an economic vantage point.